Pursuing Excellence for the Glory of God. 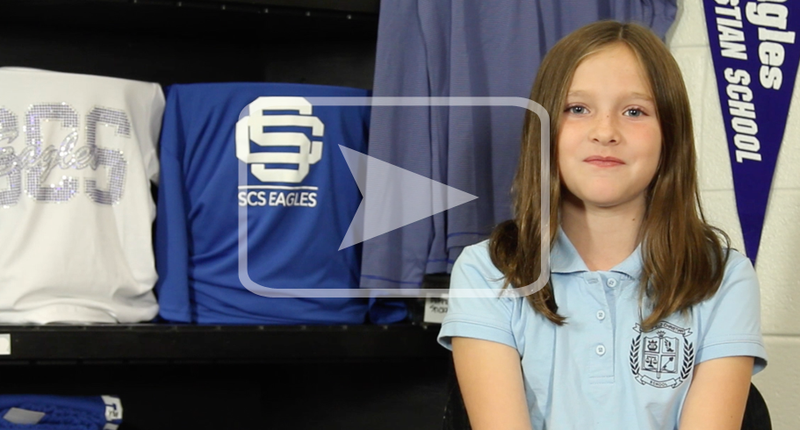 Southfield Christian School (SCS) is a premier private Christian school in Michigan. Our highly trained educators are not just the best at what they do, they have a genuine interest in the lives of their students and their relationship with Jesus Christ. 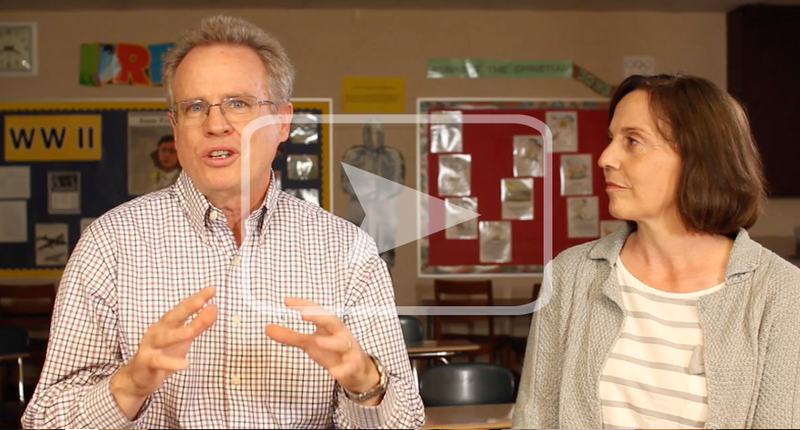 Our three school divisions, conveniently located on one campus in Oakland County, Michigan, each provide a vertically aligned, high-quality Christ-centered education. 2018 Boys Basketball State Champions! The boys basketball team defeated Frankfort in the MHSAA Division IV State Championship game held at the Breslin Center on the campus of Michigan State University. The Eagles successfully defend their 2018 state title and capture the programs 5th title in the last 8 years. The Eagles were led by Da’Jion Humphrey with 20 points, while Jon Sanders had 19 points and Noah Rheker had 10 points. The Eagles finish the season 21-6 and the school has now won 9 total state titles. Congratulations to Joshua Willis! His near-perfect score in the WordWirght Challenge placed him in the 57 highest-scoring tenth graders in the country. Luke Hanson & Eden Comer also performed incredibly well. They placed among the top 147 tenth grade students nationwide. The competition requires close reading and analysis of poetry and prose. 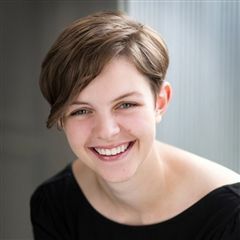 SCS Senior Aiden Palmer has been named a finalist in the 2019 National Merit Scholarship Program. Finalists place among the top one percent of more than 1.6 million students who entered the 2019 competition by taking the 2017 Preliminary SAT/National Merit Scholarship Qualifying Test (PSAT/NMSQT). 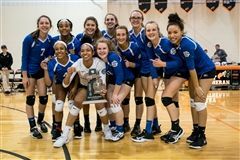 2018 was a record season for the varsity volleyball team as they advanced to the MHSAA State Semifinal for the first time in school history. The team finished with 27 wins as they won their 2nd straight regional and 4th straight district titles. Junior Emily Van Dyke became the 1st Eagle in school history to surpass 1,000 kills and her 534 kills this past season is also a school record. Junior Caitlin Warnshuis had 434 kills this season which is the 2nd highest total in a season while Junior Rachel Stiteler broke the school record for assists in a season with 884. The volleyball team also got it done in the classroom earning Team Academic All State Honors from the volleyball coaches association while Senior Grace Sanders earned individual Academic All State Honors. SCS voted #1 Christian School in Metro Detroit Two Years in a Row! 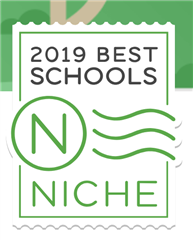 SCS was named #1 Christian School in Metro Detroit for both 2018 & 2019! The Best Christian High Schools ranking is based on rigorous analysis of key statistics and millions of reviews from students and parents. Ranking factors include SAT/ACT scores, the quality of colleges that students consider, student-teacher ratio, Christian school ratings, and more. Data sourced from the U.S. Department of Education, Niche users, and the schools directly. Congratulations to SCS Junior Eric Wagoner on winning 1st place at the Michigan Invitational Robofest Games held at LTU on April 25. He designed an autonomous robot that would scoop up tennis balls and could also push water bottles out of the way. This year Eric Wagoner used RobotC a text based C for the Ev3 platform. It was his second year using language based programming having used icon based programming before; he did great! This win qualifies Eric for the World Competition to be held on May 20.